proceeds of his writing went to the proper individuals. Because William Golding Ltd. still owns the rights to most of Golding's publications, it is the most credible source for information on Golding and his works. Although the site includes thorough summaries of his books, It does not include any literary analysis. For more in-depth analysis, try e-notes, spark notes, or any other notes online. You'll find, for example, that the book explored the savage inner self versus the civilized face one presents outwardly, or the loss of innocense, or perhaps you can have your students explore biblical parallels. The lesson plan is so simple. Copy and paste the following questions. Hand them out. Assign it as homework or go to the computer lab at your school. Surf the Internet and pretend you know everything. Summarize the five literary works you listed. Do a Google search. 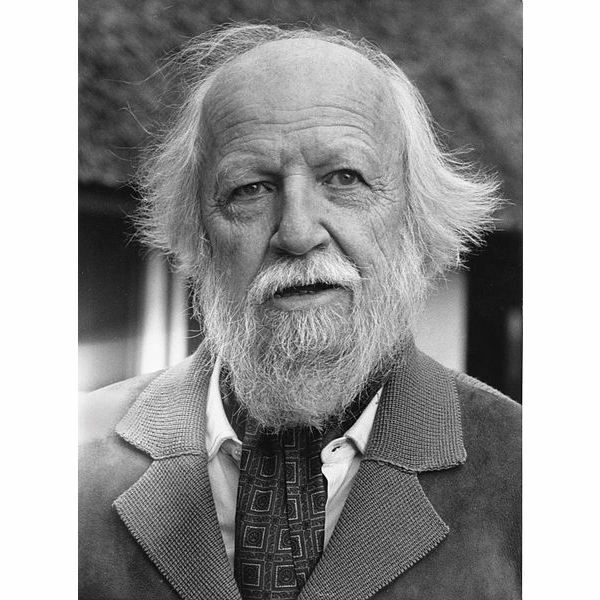 Find five William Golding quotations and copy them. For each quotation write a 2-3 sentence analysis/explanation. Don't just summarize the quote. Tell me what it means to you. Find a Lord of the Flies lesson plan online. Copy and paste it. Print it out. This activity can be done at any point in the novel. It usually takes about a class period. Teaching Lord of the Flies is a lot better than having your head chopped off, hoisted on a stick, and sacrificed to a dead parachutist.